These Pat Saunders straws have one way valves that stay filled with fluid even after removing the straw from the users lips. The valves stop the liquid from dropping back down the straw between sips, and is of real benefit when encouraging independent drinking. 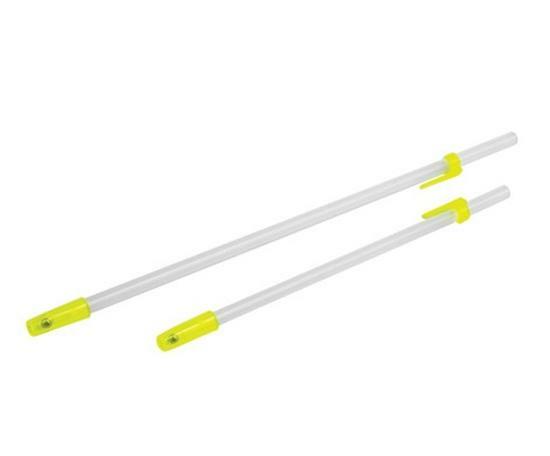 Pat Saunders one way straws also help to stop the accidental ingestion of air, which can lead to bloating and discomfort for the user. 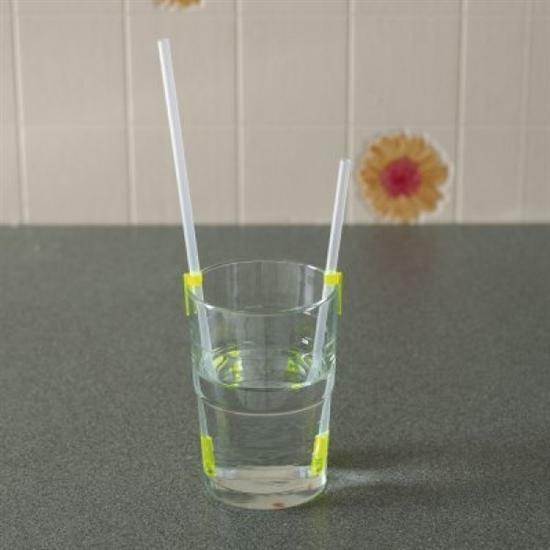 With a handy clip that attached the straw to the side of the glass or cup (to stop from falling out), the straws can be washed and re-used to save money. 1st class item, as described. Company also 1st class, posting when promised, thank you.